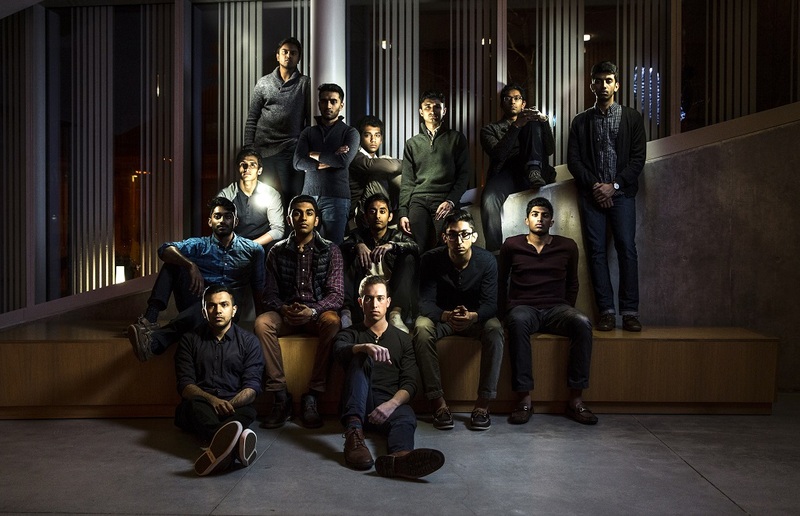 What inspires students to be part of Penn Masala? How has the group’s music evolved since it was founded in 1996? 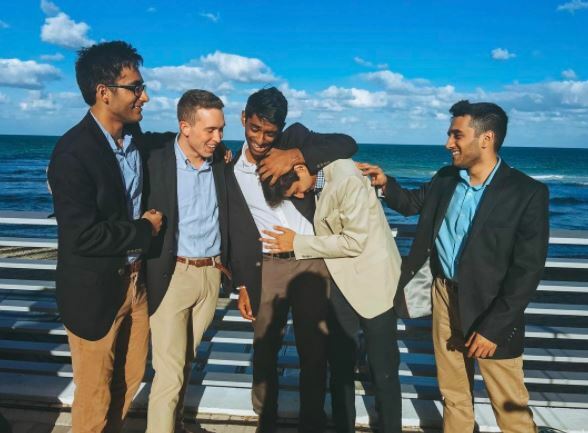 What is your biggest challenge as a group? What artists do you personally like? What do you like about performing in India? 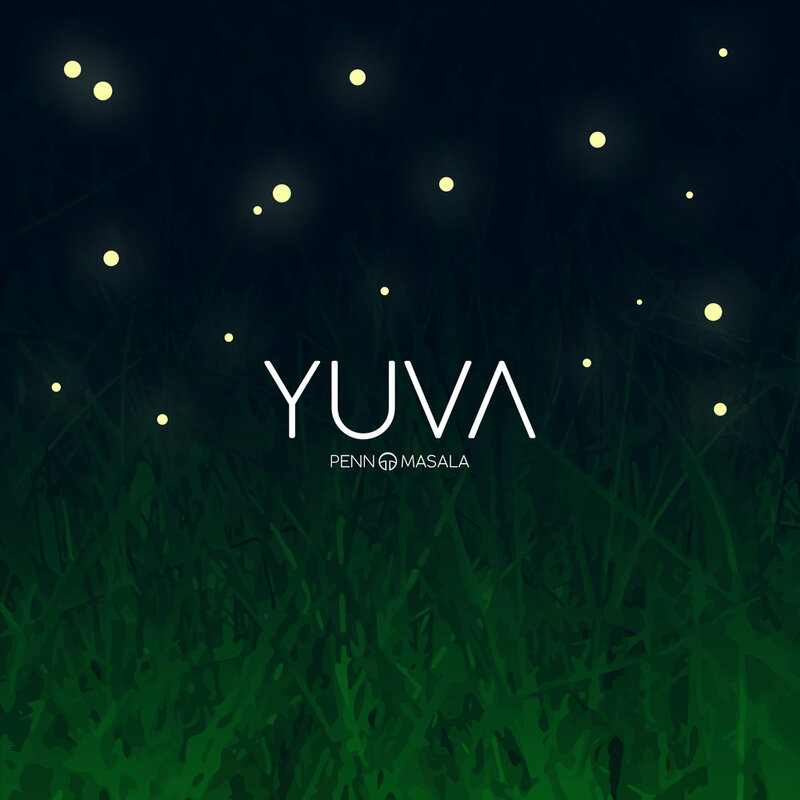 What is your favourite track on Yuva? Penn Masala will be performing at Dublin Square in Phoenix Marketcity, Mumbai on the 20th of May, 2017.